International Cleft lip and Palate Foundation(ICPF)이 주최하는 제12회 국제 구순구개열 학술대회(12th World Congress of the International Cleft Lip and Palate Foundation)가 4월 19일부터 21일까지 독일 라이프치히에서 개최되었다. 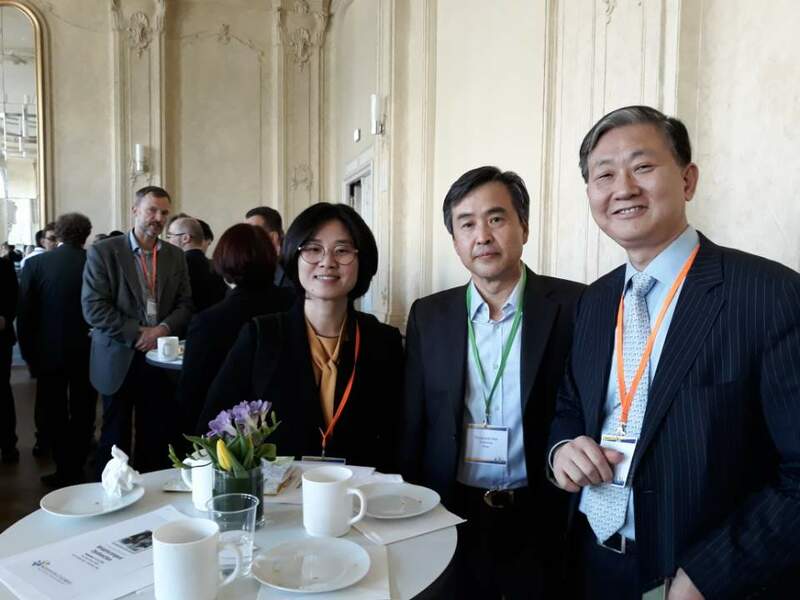 이번 학술대회에서는 Cleft surgery, Orthodontics, Orthognathic surgery 외에도, Genetics, Speech pathology에 관하여도 많은 발표와 논의가 진행되었다. 본 학회에서는 백승학 회장, 박영욱 부회장, 차정열 학술이사, 홍미희 연수/치료 담당이사 등이 참석하여 구연 및 포스터 발표로서, 활발한 학술활동을 펼치고 돌아왔다. 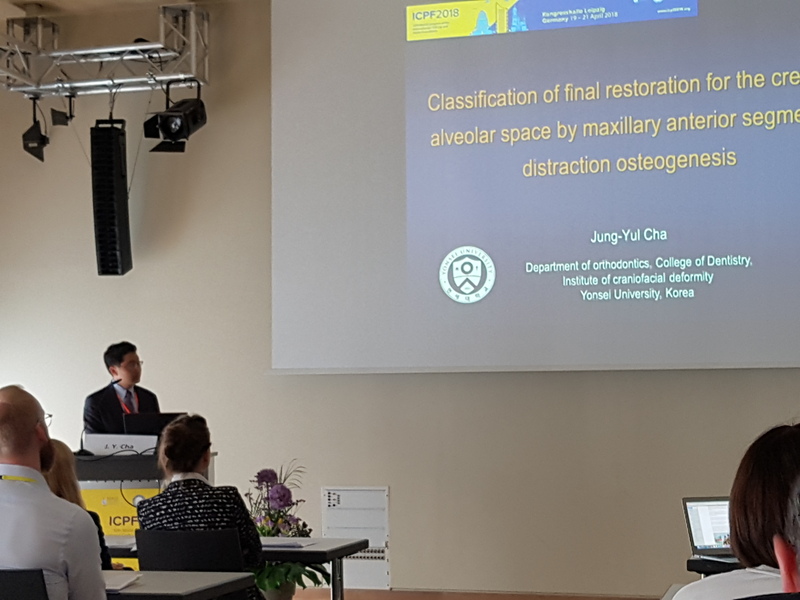 특히, 박영욱 부회장은 'Use of mandibular chin bone for alveolar bone grafting in cleft patients'라는 제목으로 최우수 포스터상을 수상하여 본 학회의 위상을 드높였다.